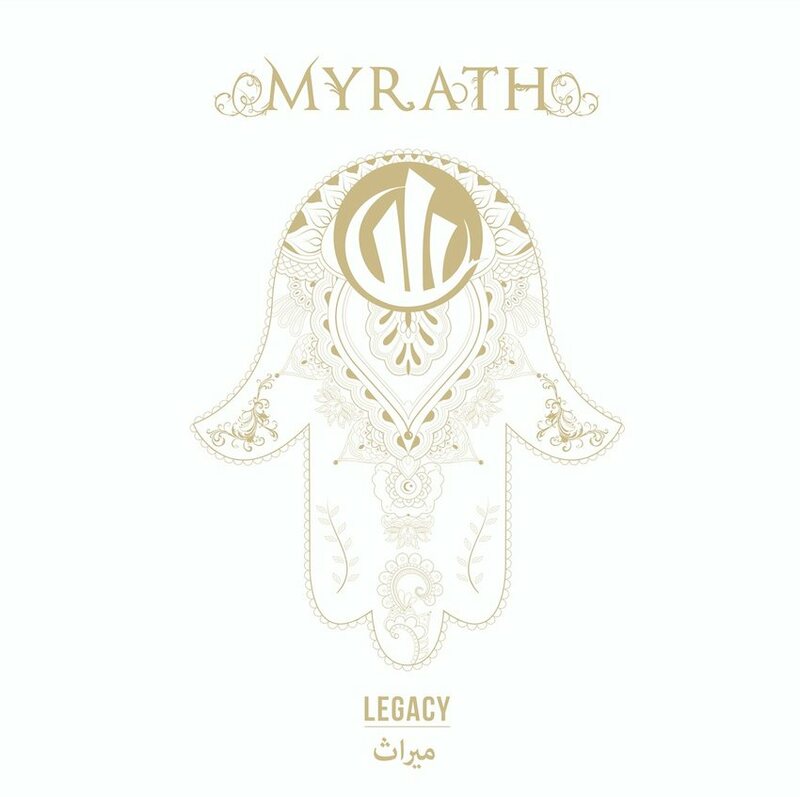 Δελτίο τύπου: «MYRATH (meaning "Legacy") is a Metal band from France and Tunisia, a small country well known for its resort areas on the Mediterranean coast but certainly not for its Metal bands, yet in just few years what started out as a teenage cover band, has became a relatively well known and respected band by the international Metal community. The first two years playing numerous area shows, mainly Death Metal covers, next two years exclusively SYMPHONY X covers. Early 2005 creating and releasing independently "Double Face", a self produced fan EP. Early 2006 the band got an opportunity to open for ROBERT PLANT and ADAGIO playing for over 7OOO rabid music fans and meeting their future producer Adagio’s keyboard player Kevin Codfert. 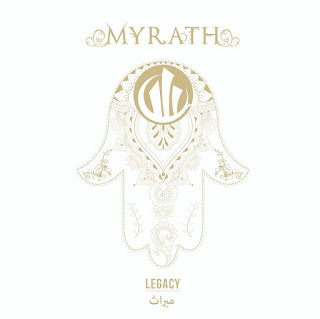 With the valuable support of Kevin, MYRATH immediately recorded their first real album "Hope”, the band was signed by the French label Brennus-Music and “Hope” was released in 2007 to France being received very well by critics that predicted a bright future for the band and led to a number of high profile festival performances in Europe. Their follow up album "Desert Call" released early 2010 by French label XIII BIS RECORDS (Sony distribution) and in the rest of the world by the prestigious American Label Nightmare Records (Sony/Red/MRI) was a second turning point in MYRATH carrier in terms of improved notoriety and increasing their fan base, garnering an even wider interest of media and promoters. "Desert Call" offered a new style of Progressive Power Metal consisting of a mix between traditional Tunisian music and Metal enhanced by a balanced Arabian and western was received exceptionally well by critics putting the band on yet another level.